FRIDAY NIGHT SOCIAL OCTOBER 6, 2017 AT DOUBLE TAKE RESTAURANT AT THE PALOMAR HOTEL AT 6:30 P.M. Event Date: Friday, October 6, 2017 || Starts at 6:30 pm || Co-sponsoring with Jennifer Grisanti and Supporting Sponsor Final Draft. This month’s Friday Night Social is being held at The Palomar Hotel’s Double Take Restaurant and Lounge area. 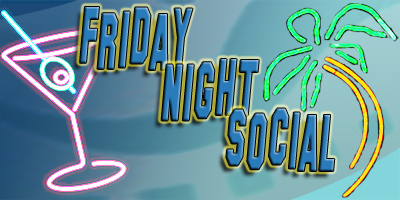 Please join Final Draft, Jennifer Grisanti and SWN at this location for this month’s Friday Night Social “Networking” event.